Improve your ability to move with fluidity and grace. Flow or "efficiency of movement" is one of the Principles of Pilates. The integration of the Principles is what makes the method a unique body and mind experience. In this 6-week series, Jae Hoon will teach you how to move from one exercise to the next with swift and graceful transitions whether on the equipment or mat. The workouts within this series are designed for the intermediate or advanced student - curious? Drop-in to one week for $30! 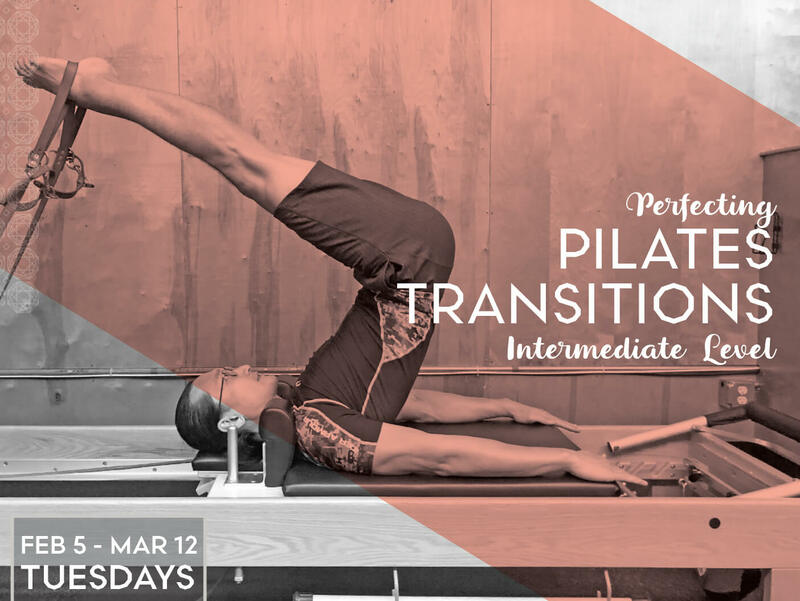 Over a 20 year career in dance and somatics, Jae Hoon developed a passion for the intelligent movement of Pilates and loves to share it with clients of all ages and abilities. His education includes PMA and Power Pilates comprehensive certification, MFA, and DanceAbility teacher certification.